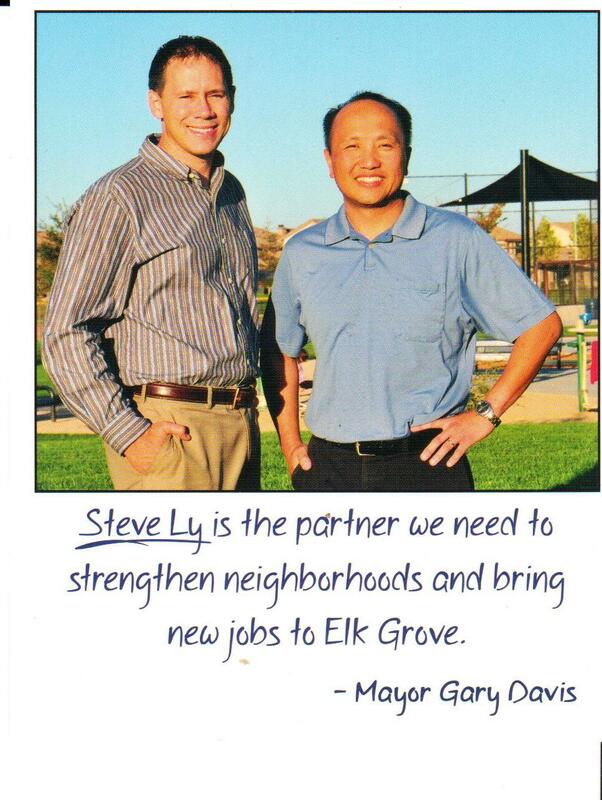 In less than three weeks, Elk Grove Mayoral candidate Steve Ly raised $43,200 in donations, with the largest coming from the City's outgoing Mayor. 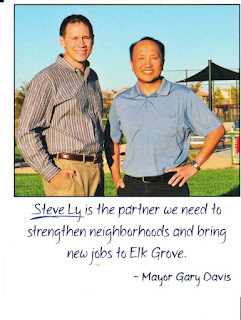 According to nine disclosures statements filed with the Elk Grove City Clerk, between August 26 and September 13, Ly raised the donations from 11 contributors, including $12,000 from current Mayor Gary Davis. Ly, who currently serves on the city council and has been under Davis' tutelage, is one of seven candidates seeking to become the City's next directly elected Mayor. None of the other candidates reported contributions during the same period.